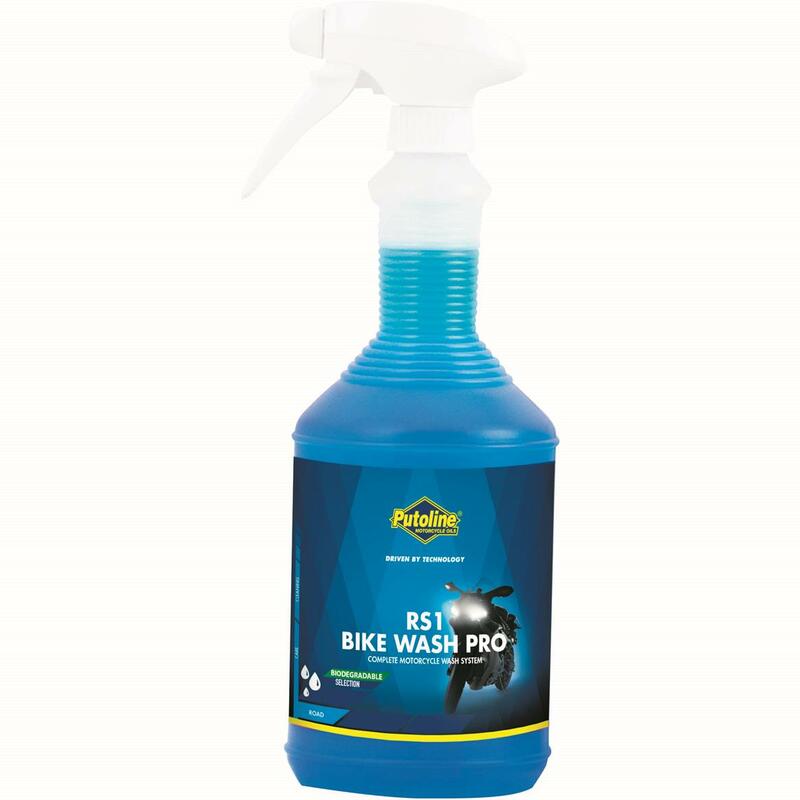 This new fast-acting, bio-degradable cleaner from Putoline promises to protect against corrosion and leave a brilliant shine. Special anti-corrosion additives ensure protection of all metal parts, while the concentrated formula effectively removes mud, sand, tar, grease and other dirt from plastic, metal and sprayed or painted surfaces without affecting rubber and plastic. 2014 Garmin Arenacross Tour blasts off in Belfast! Staff Blog: To Jet Wash or Not to Jet Wash?